What do YOU think of our shelf tags? Before we worked in a yarn shop, we were yarn shoppers just like y'all! And when Boss Emeritus Melanie was first making plans to open a yarn shop, she sat down with Wendy and a few other yarn-shopping friends and made a list of things that would make yarn shopping better and easier. One of our first ideas? Shelf tags like they have in the grocery store. Yarn Name - This is the name you can use to look up this yarn on Ravelry or other sites so you can read reviews and see what projects other people have used this yarn for. Price - No need to dig around for the price! Yardage - Knowing the yardage can make it much easier to compare yarns, and to figure out how many you'll need for your project. Price per yard - You'd be amazed at how surprising this can turn out. Just today Caryn noticed that Hand-dyed, American made Cotton Candy yarn (see below for more info) was actually CHEAPER per yard than Mass-manufactured, Imported Cascade Ultra Pima! Cotton Candy was 4.1¢ vs. Ultra Pima at 4.4¢ per yard! Yarn Weight - In general, you can substitute any worsted weight for another worsted, or dk for dk, so we put this on the tags. Recommended Gauge - This is the manufacturer's recommended gauge. All our yarns list their knit gauge. If they give us a crochet gauge, we'll list that, too, and we always include the needle size they recommend here as well. Fiber Content - Need to avoid a fiber you're allergic to? Prefer to stick with natural fibers? Here's how you can easily see what a yarn is made of. Washability - If a yarn is marked as machine washable, we'll say so on the tag! If it doesn't say, it's best to hand wash. There you go! The full shelf tag rundown! Do you use the shelf tag information? Which do you find most useful? And is there anything else that we can add that would help you with your yarn shopping? We finally figured out how to get the past newsletters to show up on our website! 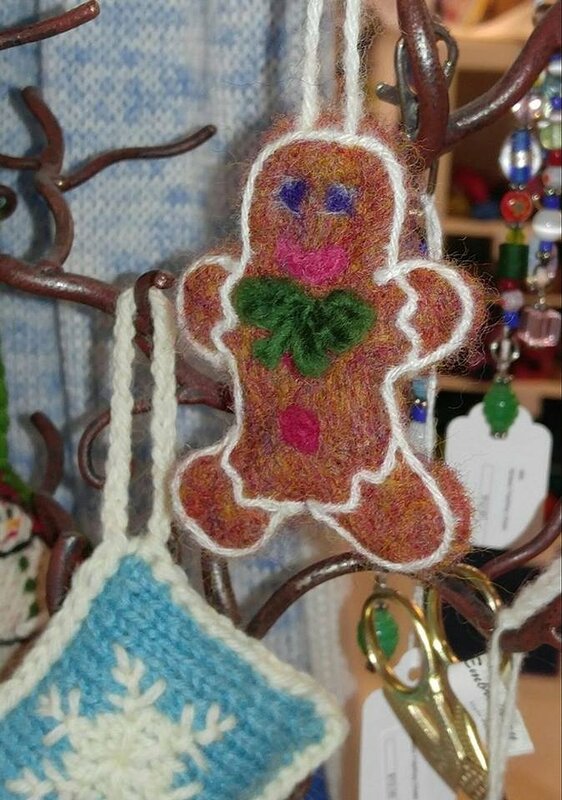 So, if you miss one, no worries, just go to yarnivoresa.net and click the "Newsletter" tab at the top of the page! Cotton Candy by Theodora's Pearls is a unique hand dyed cotton in so many ways. Awesome, hand dyed colors? Check. Great texture? Check. FABULOUS price? Check. You heard us, Cotton Candy is a beautiful hand dyed yarn that's priced comparable to mass-manufactured imports. As a result, it works up into lovely wash cloths (nice little gifts when paired with Nuluv soap, just sayin') and shawls and other DK cotton patterns. We like the Herald Shawl, a lovely open mesh that would be perfect for hot days when you encounter aggressive air conditioning. G & G just delivered some more hand-looms and lucets! And there's a box to unpack from our HiyaHiya vendor. Today's tip is on how you dress to shop for yarn. Does it matter? Not a lot, no, but what you wear DOES influence what you buy. We have found that people often tend to gravitate towards yarns that match the shirt they're wearing - even sometimes buying yarn in colors they HATE because the shirt in that color happened to be clean that day. So, we suggest wearing a shirt in a color you LIKE to the yarn shop. Or at least be aware of this phenomenon, so that you're on guard. Why does it happen? No idea, but we surmise that it has something to do with your shirt always being in your peripheral vision. Weird, eh? 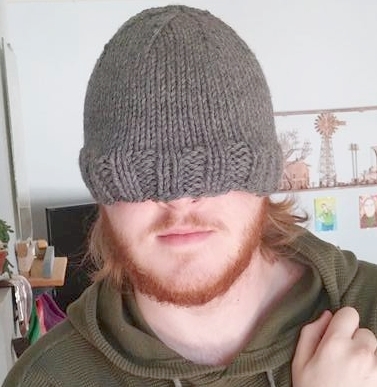 Want to make a hat long enough to pull down over your eyes? Or maybe you prefer one that barely touches your ears? 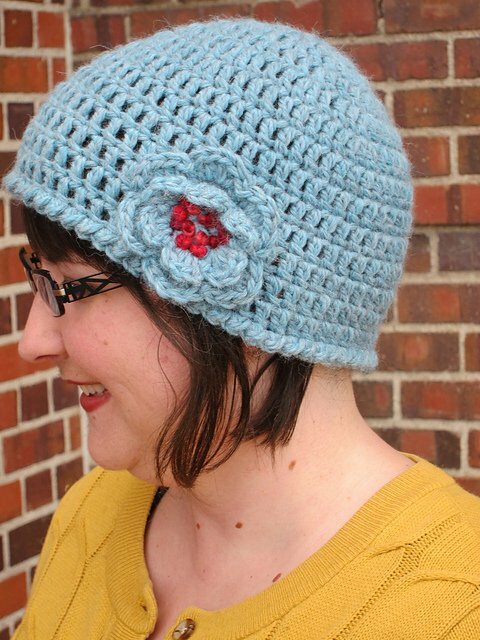 In this class, you’ll learn to start a hat from the top with an i-cord (or an optional hanging loop), and work in any gauge to make a hat that will fit anyone in the family - exactly the way they like it. 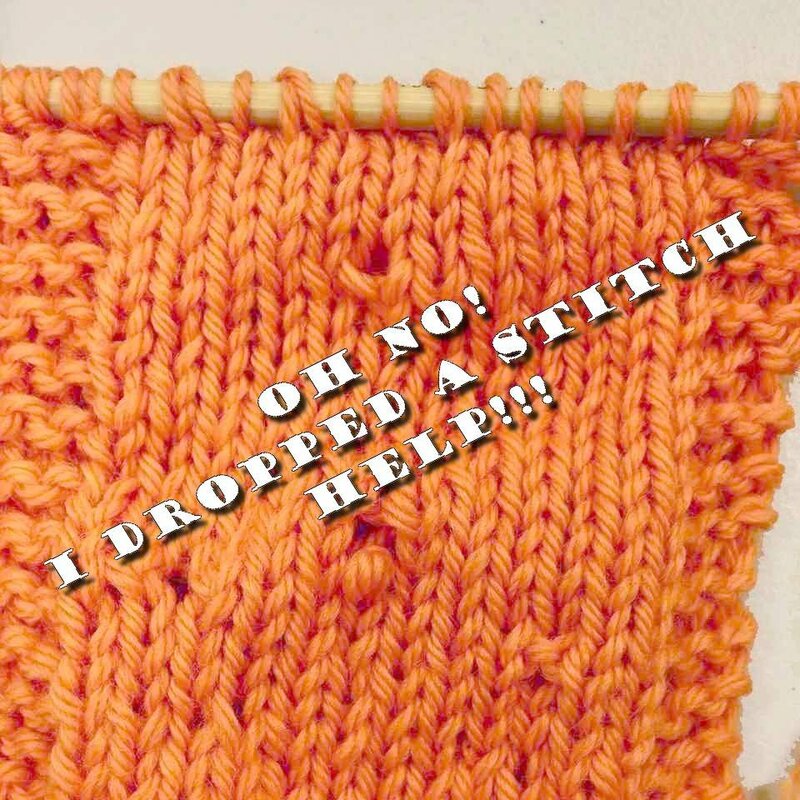 You’ll also learn to work with double-pointed needles and a VERY stretchy way to bind off! 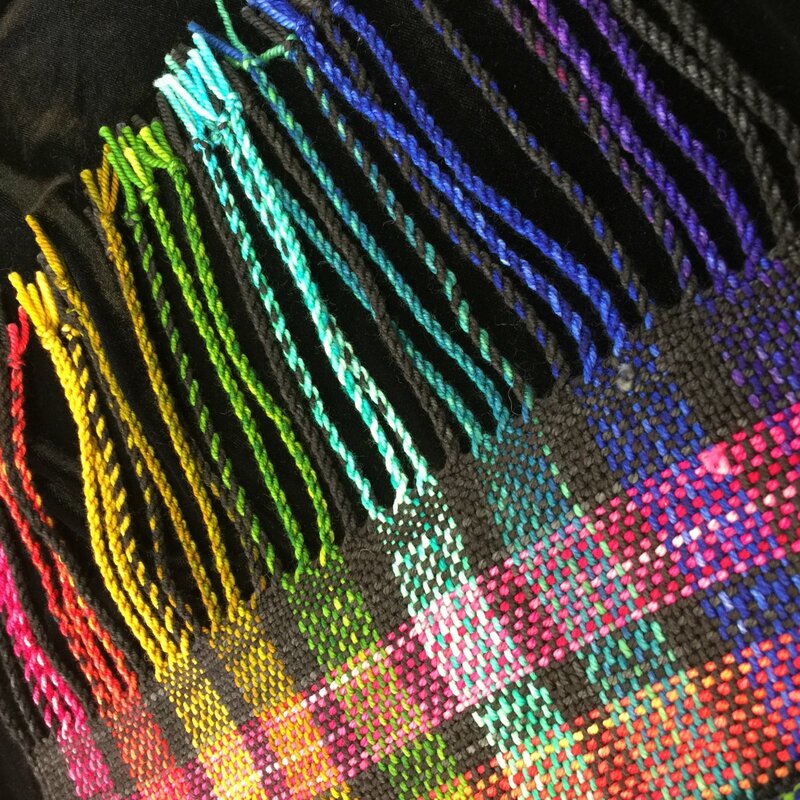 Please bring a piece that’s ready to come off the loom or a piece you’ve taken off but don’t know how to finish. No additional supplies required. Do you understand the basics of weaving? Want to learn more about how yarn choice affects your woven fabric? 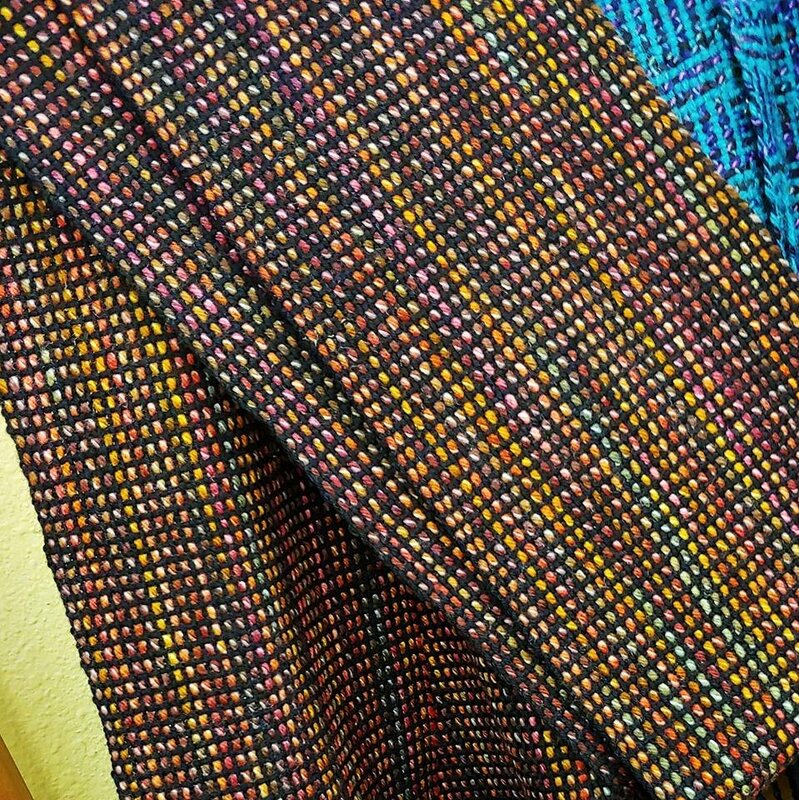 This class teaches you how yarn thickness and color can be used to create an interesting fabric without any complicated techniques.